We will invite you in our ultimate Designers Meet 2019, Meet the judges Meeting of FR Designers Meet Venue at YMCA Auditorium, Connaught Place, New Delhi on 20 April 2019, Sunday (proposed).Each entry must include : (i) The official application form (ii) PPT Presentation (iii) Eight sketches of spring/summer ready to wear which could be: (a) Casual Wear (b) Evening Wear (c) Ethnic Wear (iv) Two samples stitched and finished to the best quality by designer. It can be muslin toile as (v) Fabric swatches for the proposed designs with relevant colours/theme/mood boards. The collections will be presented individually in order to keep their distinct identity. 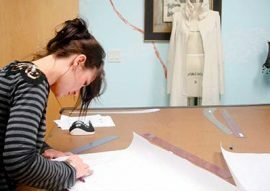 Designers may suggest the way in which their collections should be presented, indicate their choice of music, select their own accessories. However, the management appointed fashion show coordinator has the absolute discretion in music selection and overall show presentation. 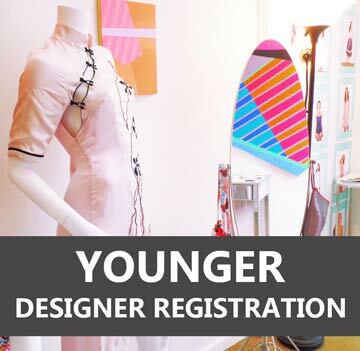 Click button below for registration of Young Designer Hunt. 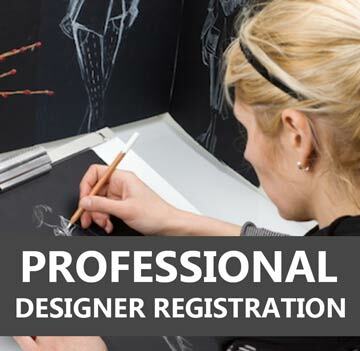 Click button below for registration of Professional Designer Hunt. 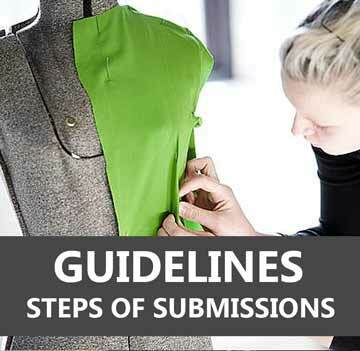 Click button below for Step by Step guidelines for fashion hunt contest. 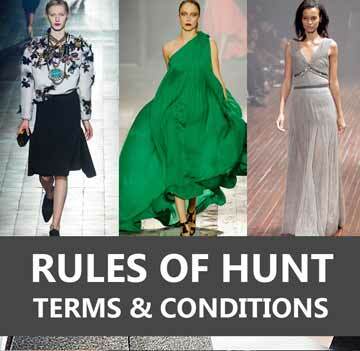 Click button below for Rules of Designer Hunt Competition. Live Chat Chat directly on +91-7290081087 WhatsApp for instant answers. Email Us Reach us by email any time! We’ll do our best to respond as quickly as possible. Call us for customer care help. "Fashion Runway is a one of a kind show which encompasses all those who are associated with the field of fashion. Our target to be INDIA'S Biggest Organizer Of Upcoming Model Hunt/Fashion Shows. IFCs is a celebration of talent, hard work, aspirations, Designers, Models, Makeup artists, Photographers and many more So Join us,"